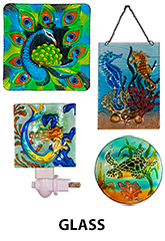 Jaco of America - Unique wholesale gifts, souvenirs, home decor, ornaments, and Since 1995, Jaco has been the one of the nation's leading designers and distributors of gift and souvenir products. 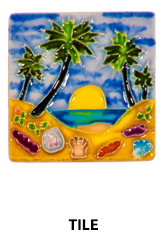 We specialize in glass and ceramics in nautical and natural themes. 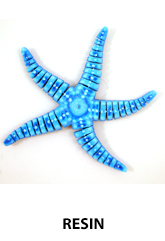 Our souvenir and gift merchandise is focused on nautical themes, tropical themes, and wildlife themes and as a direct importer we work closely with our factories to offer some of the best values in the gift industry. 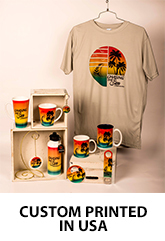 We also offer a variety of custom gifts and souvenirs featuring your logo, artwork, or namedrop. You can view our online catalog by registering as a wholesale customer, or visit us at one of the various Wholesale Trade Shows that we participate in throughout the year. Whether you visit us online or see us on the road, we're sure you'll choose Jaco to purchase wholesale gift and souvenir products for your store!